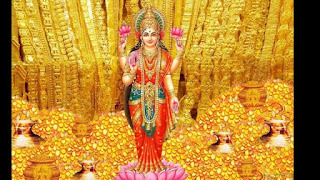 Maa Laxmi is called the goddess of wealth. Maa Laxmi is the wife of Lord Vishnu. 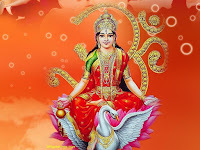 We all do the special worship of Maa Laxmi on the day of Dhanteras. Do laxmi mata aarti when you worship everyday.